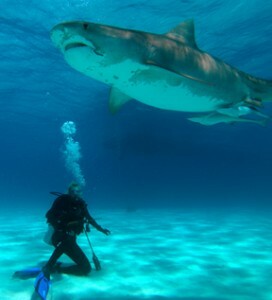 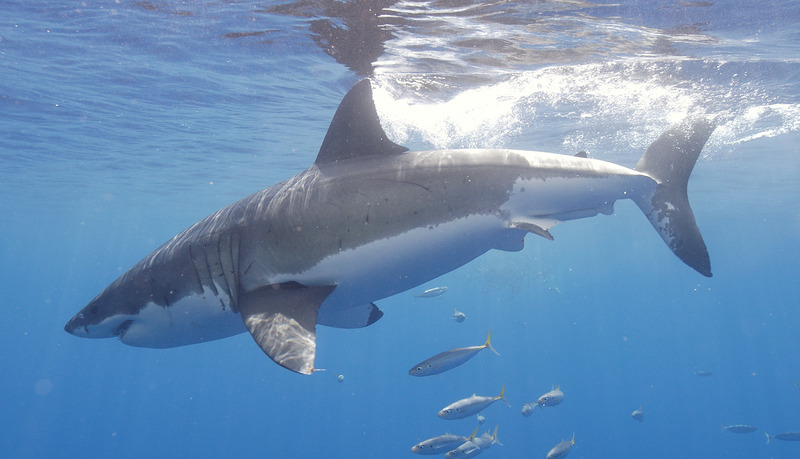 The Marine Conservation Science Institute has launched an app focusing on great white sharks. 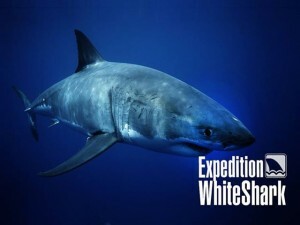 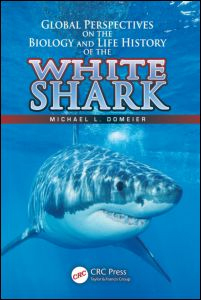 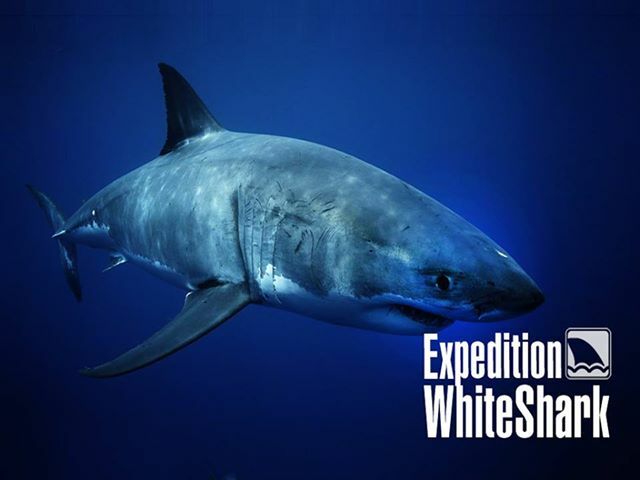 The app, called Expedition White Shark, includes numerous features that let users learn more about these amazing animals, including the ability for users to track satellite-tagged great whites. 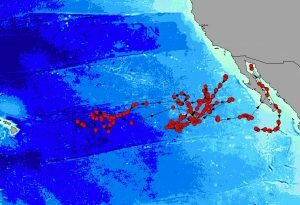 The app displays a map with live tracking data for the sharks tagged with real-time tracking devices, so that users can follow these sharks at the same time as the research scientists! 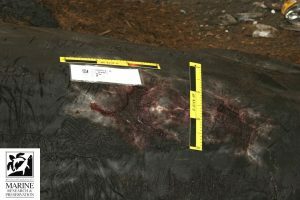 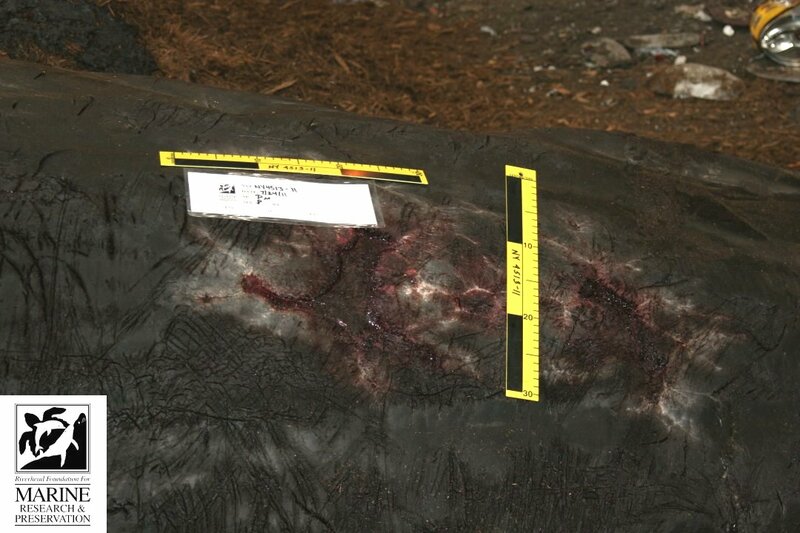 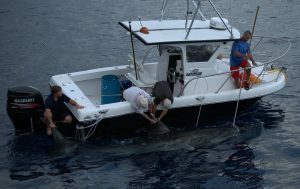 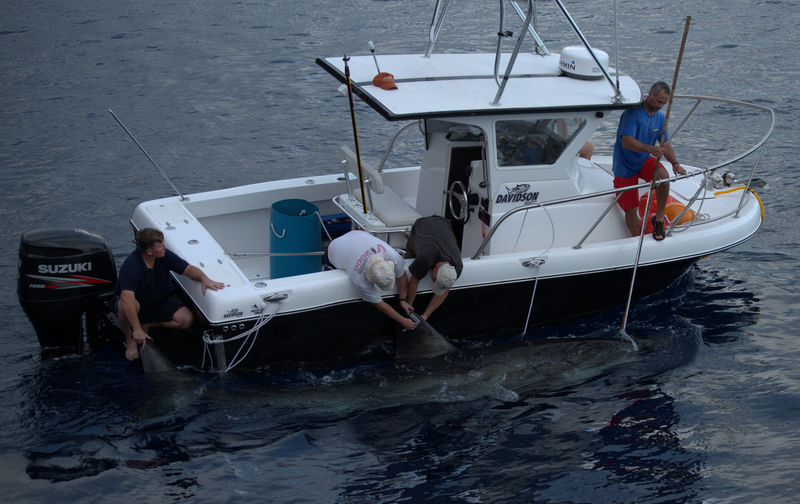 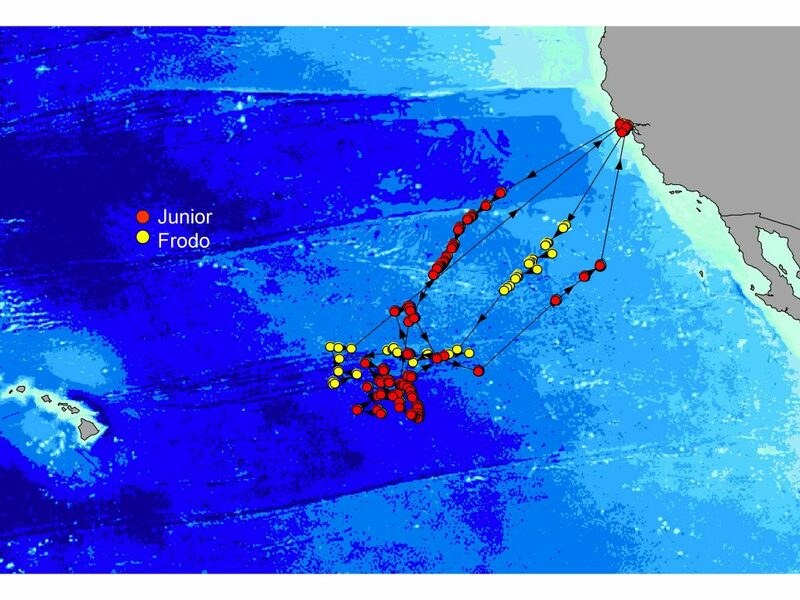 The Guadalupe Gallery shows images of all sharks in the Guadalupe Island photo-ID database and the photo gallery has photos and videos showing how the sharks were tagged. 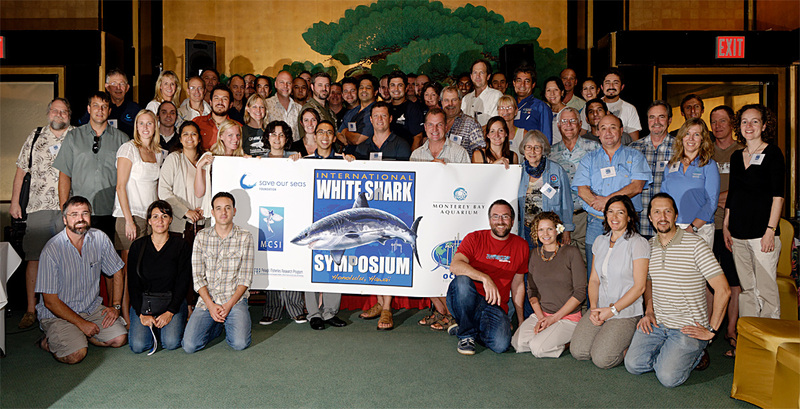 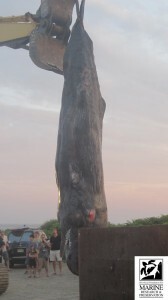 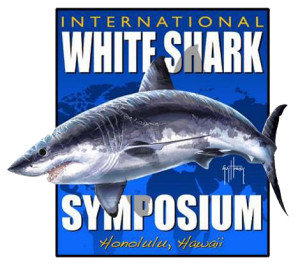 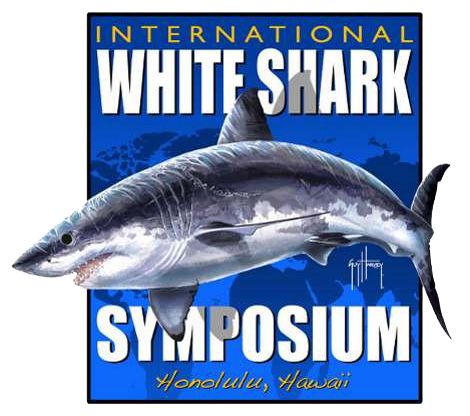 MCSI organized an International white shark symposium: Resetting Research and Conservation Objectivesin Honolulu Hawaii.